Stewart Welch doesn’t like talking about the past. 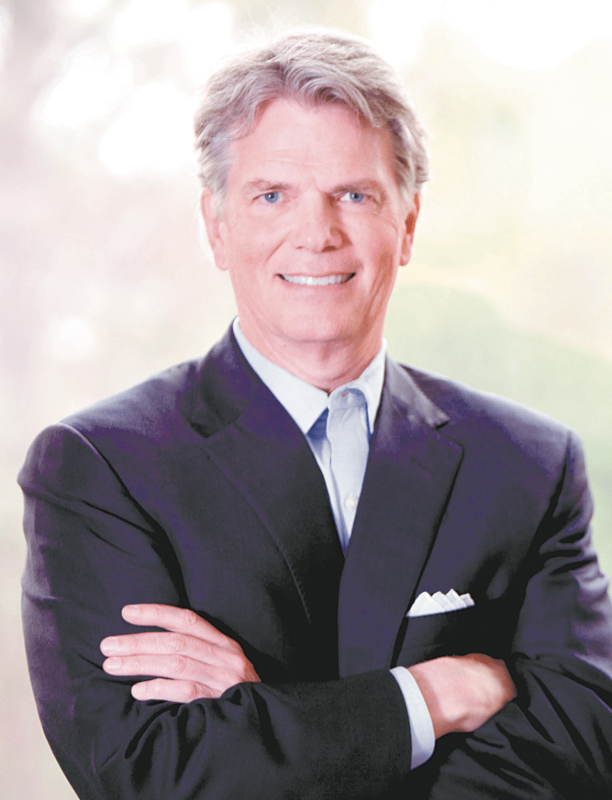 The Mountain Brook mayor, now in his second year in office, demurs when asked about his proudest accomplishments so far. “The city’s doing well. It is extraordinarily well-managed financially, and in every aspect.” — Mountain Brook Mayor Steward Welch. Instead, Welch lays out his plans for the upcoming year, all of which center on what he calls his mantra: communication, communication, communication. That involves helping local businesses connect with customers, making city government more user-friendly and cooperating with other Over the Mountain mayors on a variety of community initiatives and events. Welch, a longtime financial executive, says that one of his priorities is helping local businesses combat the “Amazon effect,” which has seen brick-and-mortar stores losing business to online shopping. “I think it’s a challenge,” Welch says. Part of his plan for addressing that issue, he says, is to increase citizens’ awareness of community events — which he hopes in turn will increase their engagement with local businesses. He mentions attending an event in the city’s English Village and being surprised at the low turnout. His response to this was to create the Mayor’s Circle of 100, a Monday-morning email newsletter alerting “raging fans of the city” to community events. Another initiative designed to support Mountain Brook businesses is the 2018 Mountain Brook Restaurant Trail Challenge, which encourages residents to visit the city’s 49 eateries, a full list of which can be found at the Mountain Brook Chamber of Commerce’s website. Welch says the idea stemmed from a goal he’d originally set just for himself. The challenge, which is open through Dec. 1, encourages participants to document their experiences at local eateries, using the hashtag #i8mb on Instagram and Facebook. Those who go to all 49 businesses on the list will be entered in a grand prize drawing; the winner will receive numerous gift cards to local restaurants, an ice cream cake from Mountain Brook Creamery, and a cooking class and one-night stay at the Grand Bohemian hotel. That mantra also extends to his relationships with his fellow Over the Mountain mayors: Homewood’s Scott McBrayer, Hoover’s Frank Brocato, and Vestavia Hills’ Ashley Curry, two of whom took office about the same time Welch did. After connecting with the Alabama Teen Challenge and the Addiction Prevention Coalition, they settled on the idea of the breakfasts, which will feature a speaker and resources for those who are struggling with addiction or know someone struggling with addiction. The first one is slated for March 13 at Vestavia Hills Baptist Church; the second will be in Mountain Brook in the summer. Roughly a month after that first breakfast, on April 7, Shades Creek Fest will serve as another collaborative effort between two Over the Mountain governments, focused on the body of water that connects Mountain Brook to Homewood. The event, which also will include Friends of Jemison Park’s Arbor Day and Friends of Shades Creek’s Shades Creek Appreciation Day, is aimed at fostering “environmental appreciation” among citizens of both cities, Welch says, and it wouldn’t have happened without that spirit of communication between the city governments. That positivity carries over to Welch’s outlook for Mountain Brook. He sees no immediate challenges or obstacles for the city to face in the coming year — thanks, he says, to talented and efficient city staff.